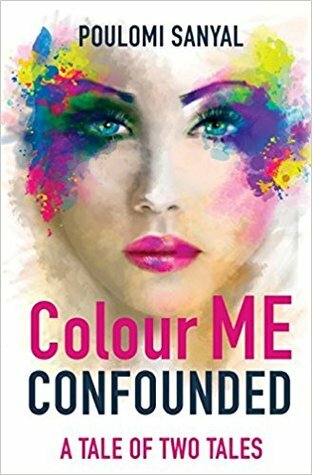 Today I am really excited to be bringing you an author showcase for Author Poulomi Sanyal and her book ‘Colour Me Confounded’! Author Poulomi Sanyal draws upon her own experiences as a woman in the modern professional world to tell the stories of two women struggling with finding balance in their lives. Many years ago, there was a little girl who had prose and verse and dreams to share with the world around her. But something was missing; a platform. At age 12, she published her own children’s magazine, “Hello Kids”, featuring articles and poetry, jokes and puzzles, all created by herself and her contemporaries. Alas, her hard work had only found a meager audience amongst friends and family. Who on earth wanted to invest in literature created by a bunch of children? ​Today she is an Engineering Professional with a Master’s Degree from a reputed Canadian University but her childhood voice, once restrained, still yearns for expression. To give this voice an expression, at long last come Poulomi’s poetry, short stories, and novels. They come in search of and providing fulfillment to her true personality; that of a poet, artist, and author. This book tells two stories. I liked both. 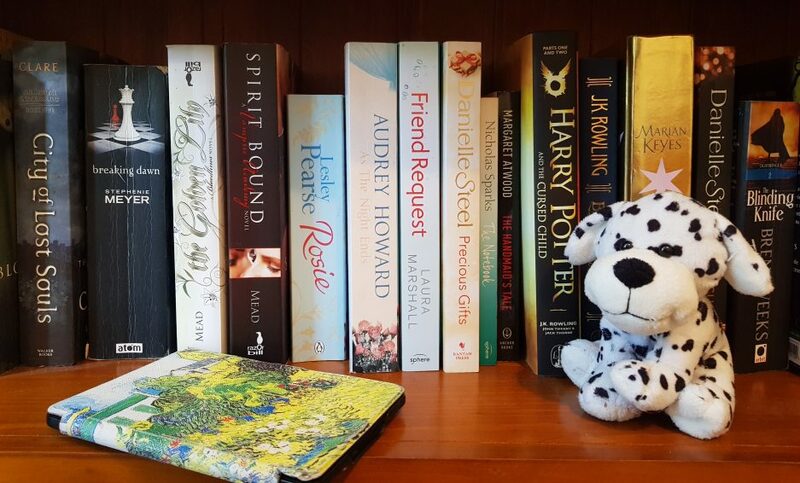 The writer could rightly express the feelings of a good friend after a sudden shock from the unexpected break up from a very close friend, whom she had believed to be very close but later on to discover how wrong was she. This is true for both the stories. Although in the second one it’s not between two friends but between two colleagues instead, who happened to come very close during their duties together. Colour Me Confounded literally left me dumbfounded. I could sense the emergence of an extremely talented new writer: Poulomi Sanyal. In her first book, how deftly Poulomi has painted the various aspects of human relationships and emotions through the two short novellas, is simply astounding. Basically, both the stories hover around the main theme of two modern day women facing the challenges of the contemporary world and struggling to strike a balance between their dreams, aspirations and professional challenges on the one hand and love and friendship on the other. Her book keeps us riveted to the strolyline, following the joys and upheavals in the lives of Rupa and Ariana, the protagonists. As the stories progress, we marvel at the lucid language, often mingled with humorous undertones, with which the tumultuous personal relationships, professional struggles and emotional turbulences of Rupa and Ariana are depicted. The book reminds us of our own struggles and aspirations and keep us glued to the end. A very pleasurable and mesmerising read, indeed. Best wishes for the young writer and awaiting many more works of different flavors from her. While reading this book, I envisioned myself sitting across a table from the author in a restaurant somewhere while she regaled me with a thinly veiled story from her life. Waiters and waitresses buzzed here and there as she spun a tale of relationships, work, travel and education. When she finished the first story, she had to go but handed me a written account of a second story written in third person. I remained at the restaurant and read the whole thing before paying the bill and going home. The stories are written well, with no spelling or grammatical errors. I found it enjoyable, but wish the tales were a bit longer. There seemed to be more to the stories. Regardless, it made my bus rides to and from work go by quickly. A very nice first effort from a promising author. Sounds ever so good. I will be on the lookout for this one. Terrific write up of it. This is totally new author to me. Thank you for sharing – and wow – is that cover art gorgeous!! I hadn’t heard of this book before but will check it out now. Literally – I work at the library. Thanks. The library has to be the best place to work when discovering new books!